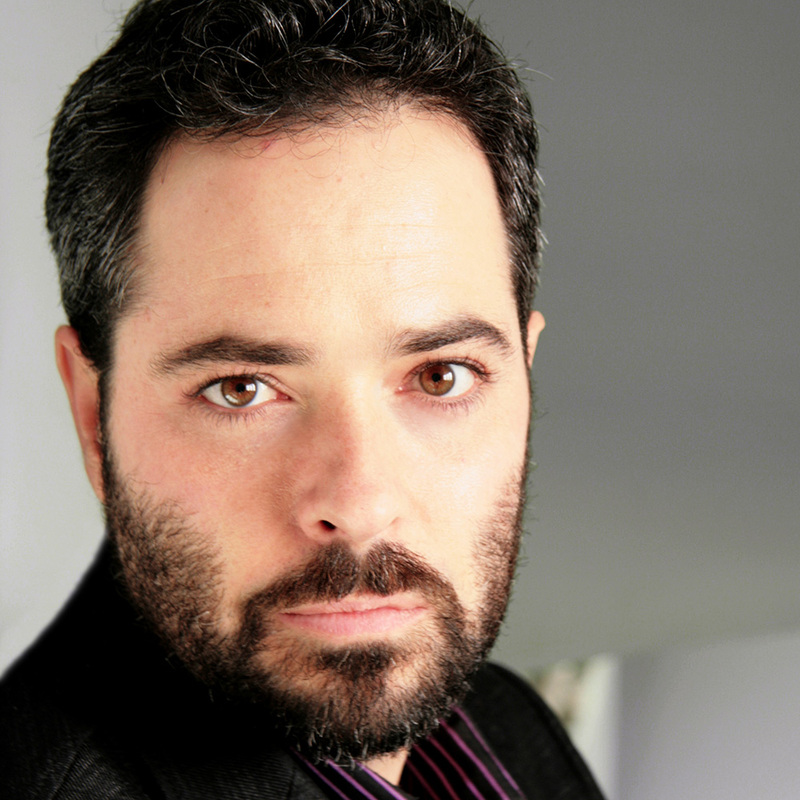 In 2000 Chris Abraham co-founded and was Co-Artistic Director of Bill Glassco’s Montreal Young Company. A graduate of the National Theatre School, he later served as co-director of the school’s Directing Program (2006-10). He’s been the Artistic Director of Crow’s Theatre in Toronto since 2007 and has directed many acclaimed new plays including I Claudia, Eternal Hydra and Seeds. He’s worked as a director at the Stratford Festival, Canadian Stage Company, Tarragon Theatre, Centaur Theatre, The Globe Theatre many others across the country. Among other awards, Christopher Abraham is the first person to both win the Siminovitch protégé prize (2001) and be the Siminovitch recipient (2013).